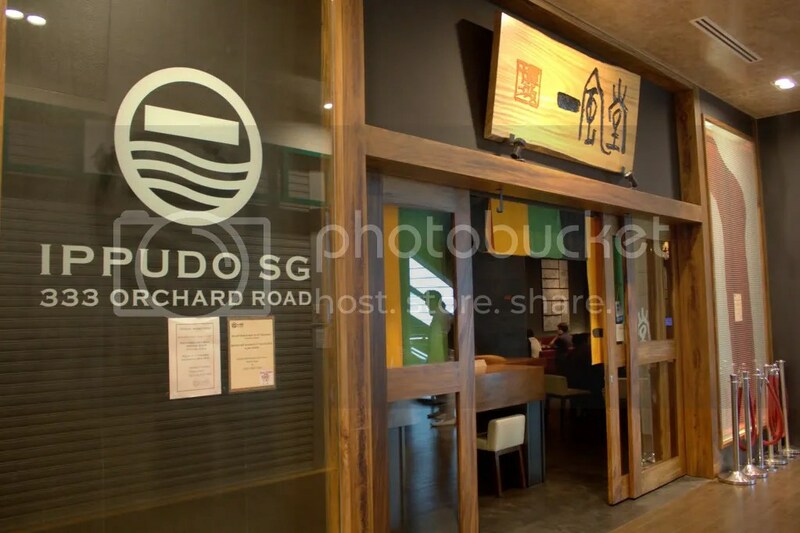 It’s been a year since Ippudo opened its flagship Singapore branch in Mandarin Gallery. Back then, it opened with much fanfare with full page write ups on The Straits Times and I was inevitably lured to see what the commotion was all about during their soft launch, even foregoing a movie ticket (Zombieland) I had purchased as I waited 2 hours in line just for an available seat. Did it wow me then? The answer is no but one year down the road, I decided it was finally time to pay them a revisit, especially on hearing that standards have gone up and previous teething issues have been sorted out. 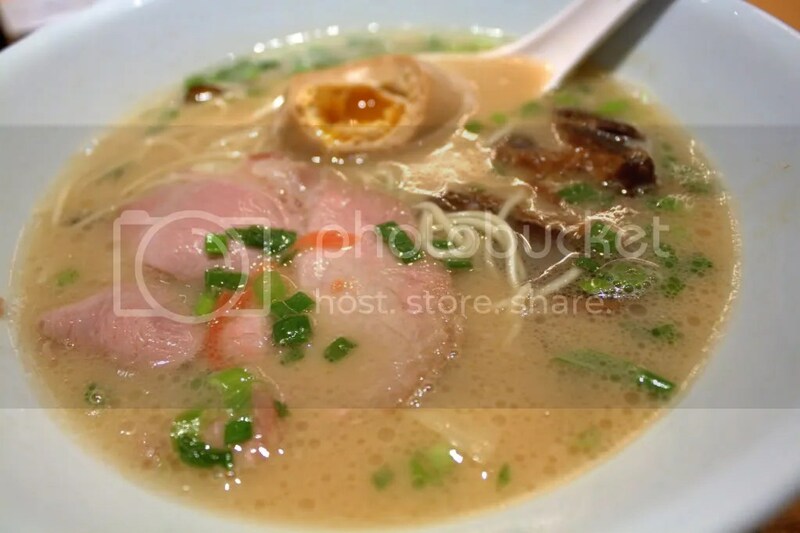 This time around, I tried the Shiromaru Kakuni($19.50++) which is a smooth Hakata-style ramen served in Tonkotsu broth. For this ramen, you get a slice of chashu and simmered pork cubes. Having been spoiled by the kurobuta pork cheeks at Santouka and Tampopo, the chashu here wasn’t very impressive. Likewise, the simmered pork cubes was not as tender as I thought it would be. 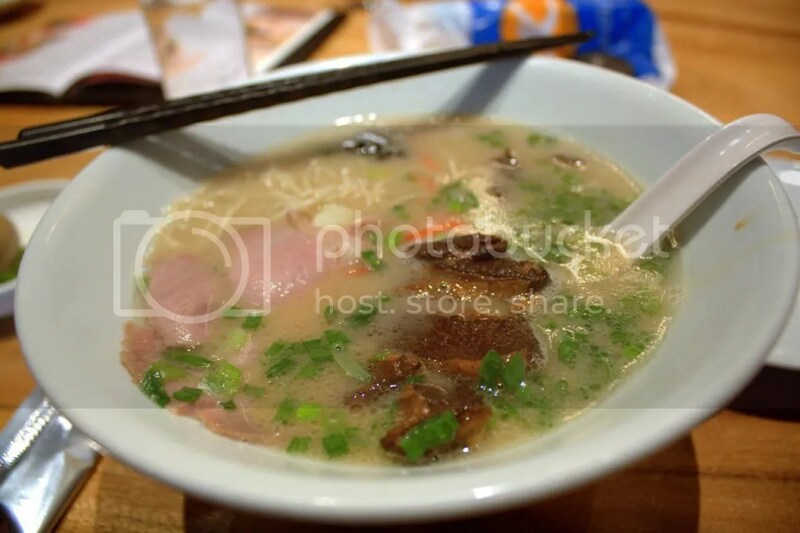 Still, I do see improvements in the texture of the ramen and rich tonkotsu broth since my prior visit. 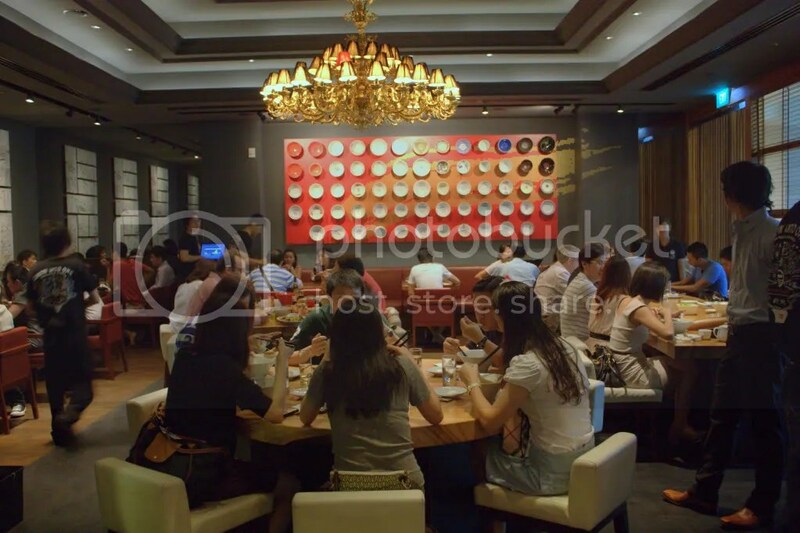 I also liked the fact that like how you can order your steak rare, medium or well done in steakhouses, Ippudo allows you to order your ramen Hard, Medium or Soft to cater for personal preferences. I made a side order for the Nitamago($2++) aka flavour egg which I feel is essential in completing the whole ramen experience. Sadly, the egg white was overcooked and it pales in comparison to the Nitamago at Marutama and Tampopo. Also notably pricier than other ramen joints, it will probably be at least another year or more before I do patronise Ippudo again.